OFFSET has often been said to have an unhealthy obsession with Pentagram. 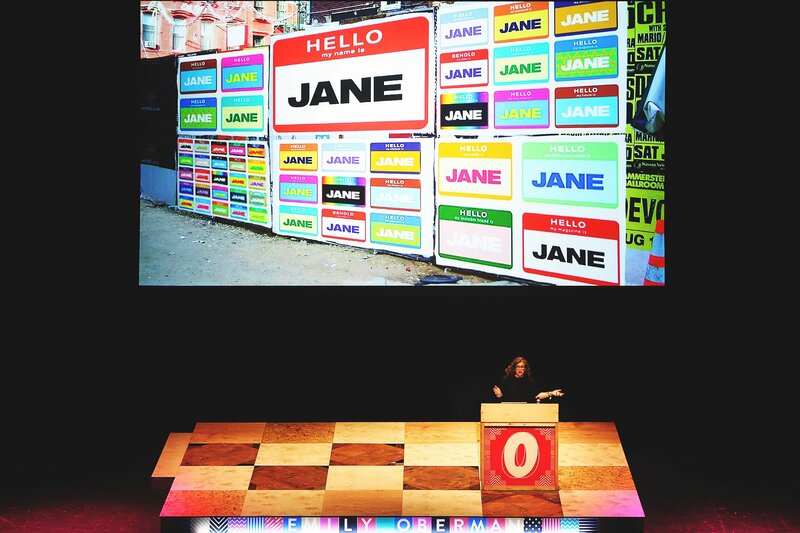 In 2012 when I first went to OFFSET, there were talks from Michael Beirut and Paula Scher. This year Angus Hyland was there along with Emily Oberman. Emily Oberman is a partner at Pentagram based in New York. 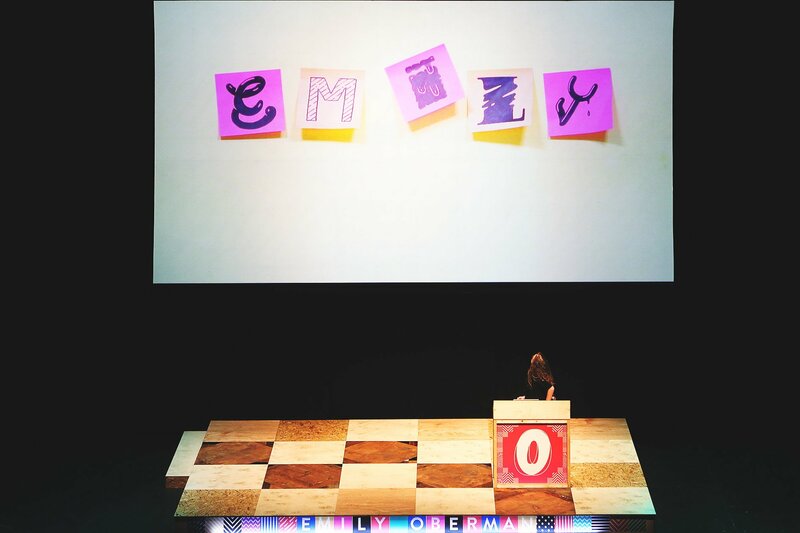 Emily’s talk was structured around the 10 things she’s learned about design from working on Saturday Night Live for 20 years. From initially working on branding, she was able to secure an annual trend of designing the title sequences and other items. The interesting thing about her presentation is that she included other projects throughout her career in amongst the main focus on working with SNL. 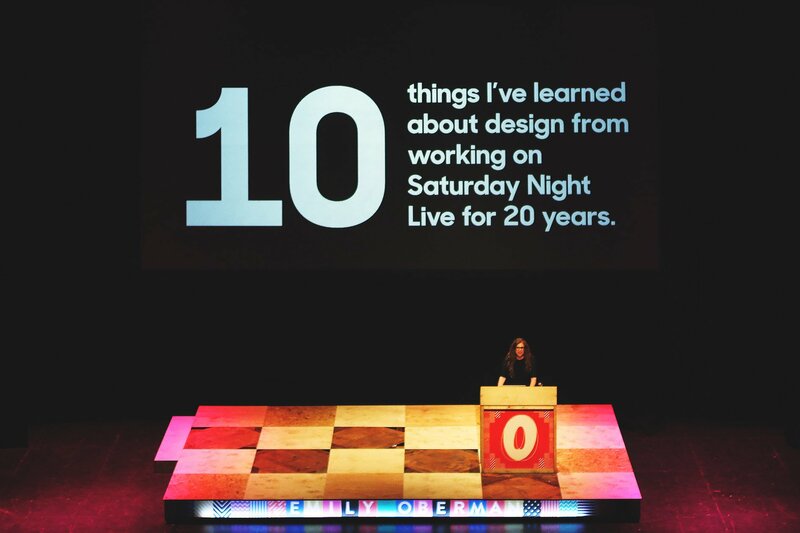 Emily’s talk was based around the 10 things she learnt about design from working on Saturday Night Live for 20 years. Amongst work for Saturday Night Live, Emily showed some other smaller projects. 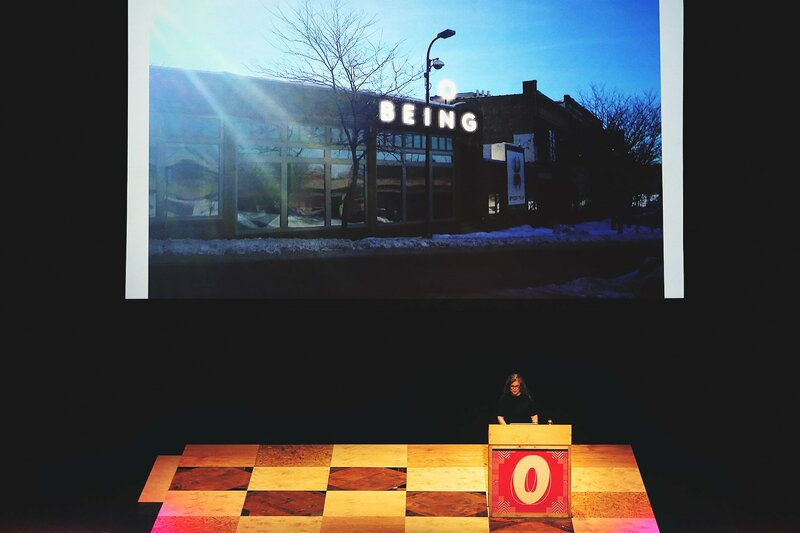 Emily worked on the branding of On Being, a religious radio show in America. The work she showed including a wide variety of disciplines, from film to packaging to digital. I especially loved the branding she had done for On Being, a religious radio show in the US. The elegant use of an ‘O’ as a halo to the rest of the logotype really caught my attention the more I looked at it. I also loved the continuation of the branding through to the app in such a consistent style; really beautiful work. 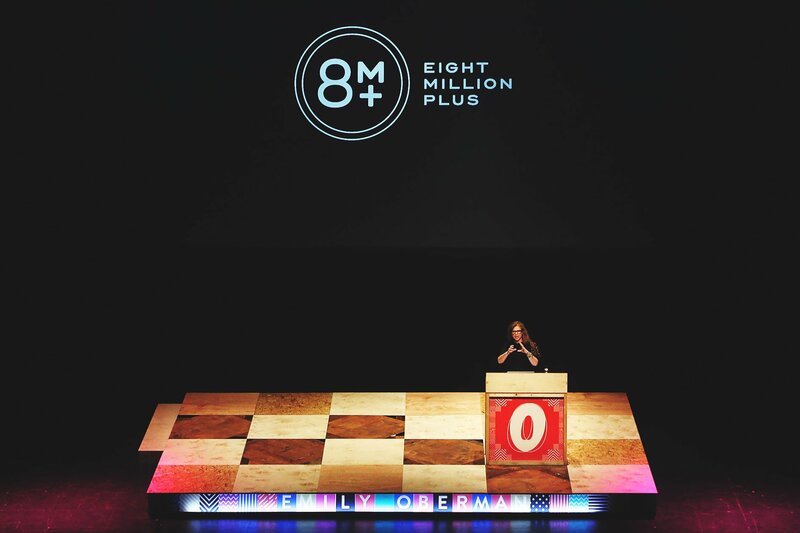 Eight Million Plus is project with Jimmy Fallon and his business partner. Throughout the presentation, Emily came across as a very passionate speaker with plenty of humorous comments and a huge amount of thanks to offer to her team on every project she worked on. I’d definitely love to work with her on something, she just seems so lovely! 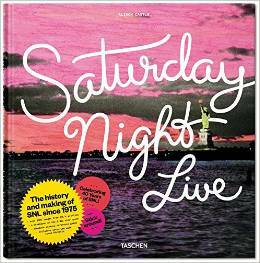 During Emily’s talk, she mentioned about the design and production of Saturday Night Live: The Book. An interesting feature of the book to show a diverse range of content from over 40 years, is that it is split into sections representative of days rather than years. This means for example, that things that happened on Mondays across all 40 years would be collected together in its own section of the book. Check out some other speakers from OFFSET 2015 with my roundup post that has links to all other OFFSET related things and keep checking back for more posts!